Pacific Cookie Company is Coming to Berkeley! 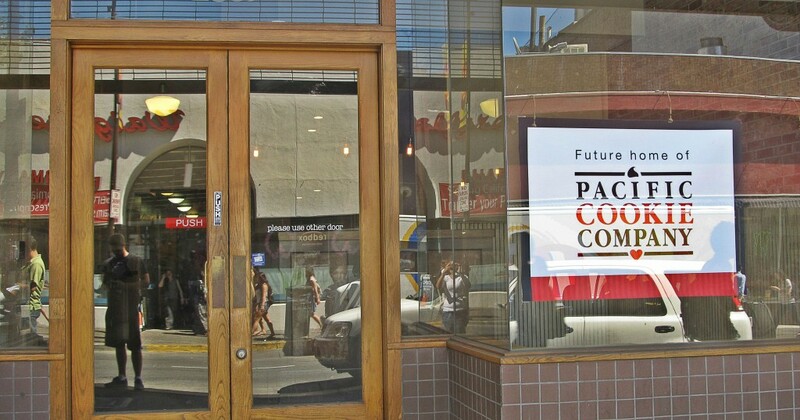 Home Announcements Pacific Cookie Company is Coming to Berkeley! Happy Birthday Photo Contest!! Enter to Win!! Birthday Photo Contest Roundup Vote for You Fave!! 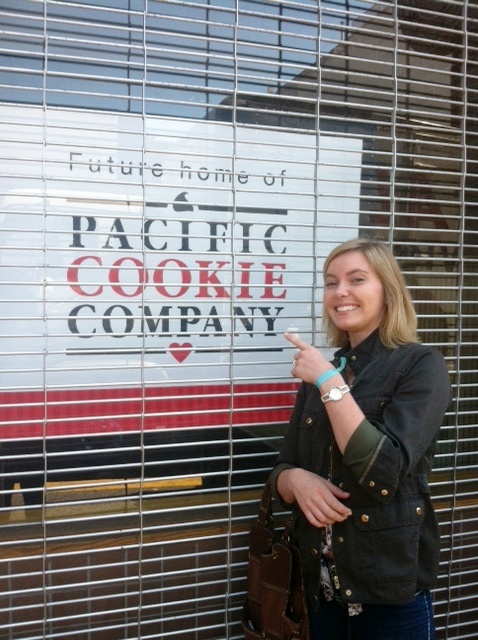 Pacific Cookie Company is coming to Telegraph Avenue in Berkeley!!! 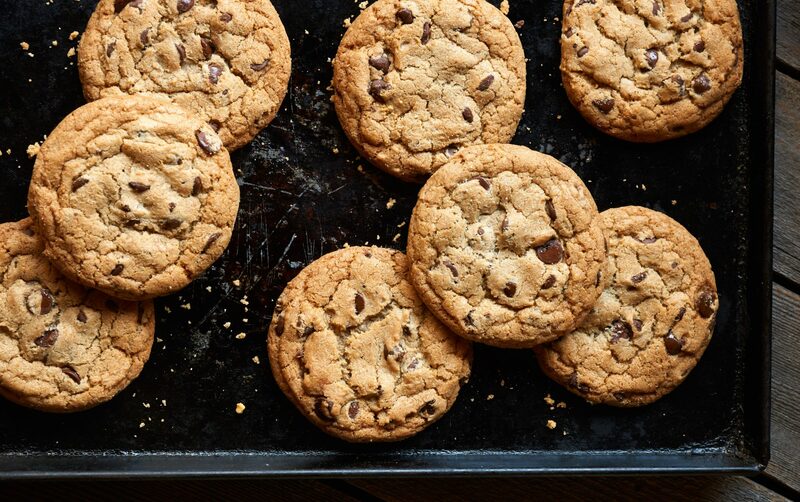 Santa Cruz, CA -Your favorite homemade cookie company, Pacific Cookie Company, is opening a retail bakery located on Telegraph Avenue in Berkeley. After being in business for over 33 years, the owners at Pacific Cookie Company think the center of campus and community life is the perfect place to open up another retail bakery location. Telegraph is rich with history and Larry Pearson, the CEO of Pacific Cookie Company thinks it’s a marriage made in baking heaven. “We are very excited to open a new retail bakery across the street from Cal’s proud SproulPlaza, the birthplace of the Free Speech movement and an iconic place that influenced American society, he said.” One of our favorite characteristics of Berkeley and Telegraph Avenue that has not changed since the Free Speech Movement of the 1960’s is the diversity of the community that you find walking up and down the streets every day. The sight of hundreds of students and visitors is really something to behold and reminds us of where the cookie making all started in Santa Cruz. In 1980, after months of perfecting several gourmet cookie recipes, Pacific Cookie Company opened its doors on the Pacific Garden Mall in downtown Santa Cruz. Following the success of the first retail bakery in Santa Cruz, we expanded by opening a bakery in the college town of Chico, CA. 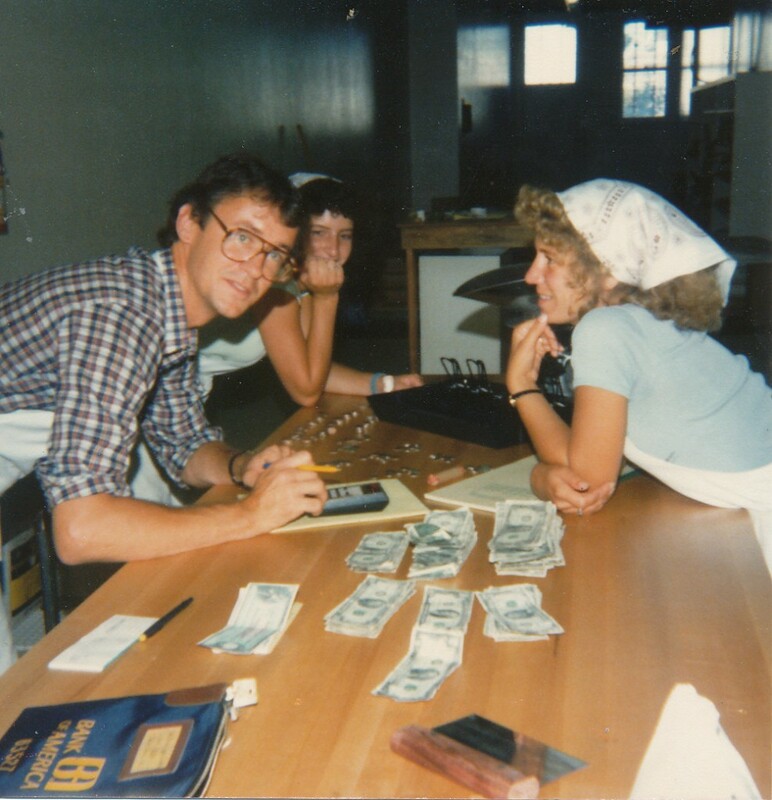 Our retail bakery started baking sweet treats in Chico in 1981 and after three successful years of providing delectable munchies to college students and families, we sold the store to a gentleman from the Chico State English department. You may ask is it a coincidence that we have only opened stores in college towns? Consider this: who loves eating late night snacks more and needs to be properly equipped for hours of studying and cramming? College students, that’s who! “Telegraph Ave is bustling with student energy and the need to snack,” Pearson said. We plan to open in the next few months, and we are so excited to share our cookies with you! Through blog posts and photos, we will give you some sneak peeks of our process until we open our doors. This is such an exciting journey and we want all of you to be a part of the process. We can’t wait to have all of you, friends, and family come have some cookies and milk in our bakery on Telegraph. An announcement will also be made for a Grand Opening Event, so stay tuned! Until then, keep calm and eat cookies! !